Do you wonder what we do all winter at SLDC? Besides preparing 10 months for 2 months, we give lots of tours of our awesome facility on weekends, school holidays and weekdays. 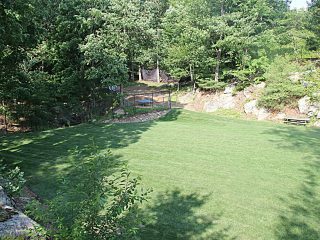 If you or a friend are interested in SLDC for 2016, now is a great time to visit us as our groups do start to fill quickly. Tours typically last about an hour and are by appointment only. 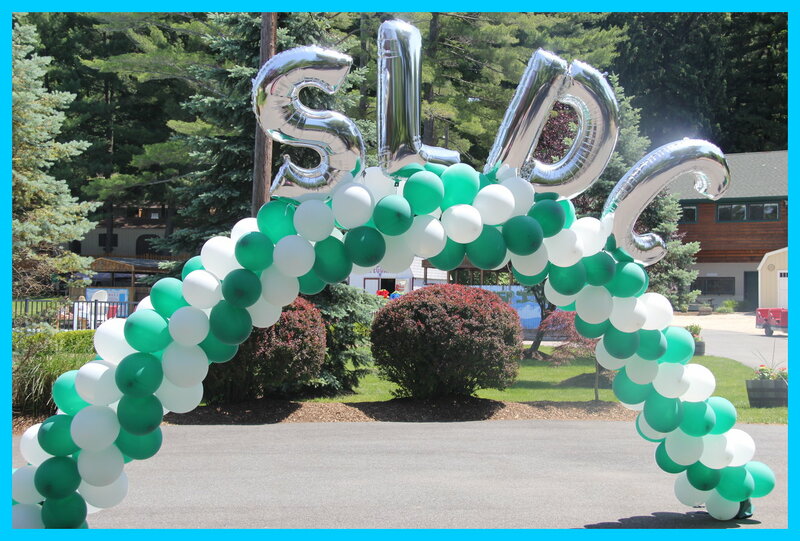 Please call our office @ 973-831-9000 or simply email us at friends@sldc.com to schedule your tour. Wondering if you should bring the kids on your tour? Absolutely! 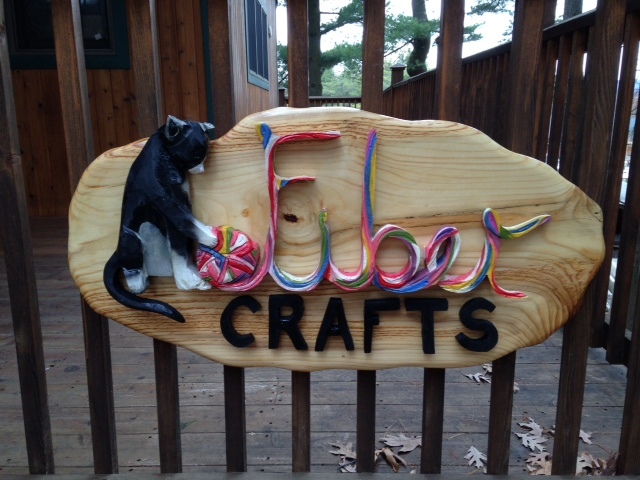 We will have a craft project and light refreshments so please bring the kiddos along. Do remember to dress warmly. Ever wonder what SLDC looks like covered in snow? It sure is pretty! 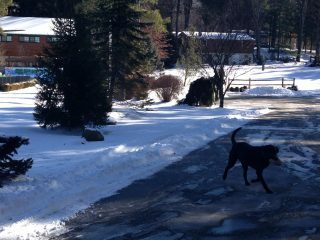 Enjoy these photos taken last year during Snowmageddon 2015. 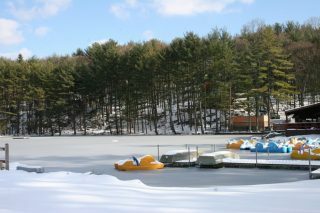 Our Beautiful Snow Covered Lake ! 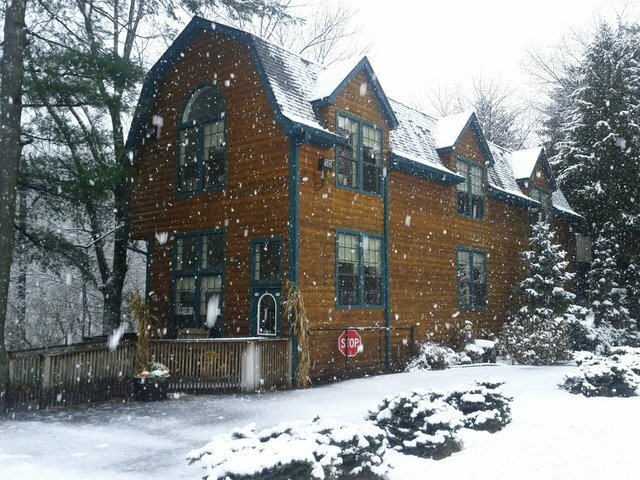 Picture Of Our Snow Covered Office. Thanksgiving Well Wishes & What’s Trending On The Campfront! Thanksgiving gives us the opportunity to take a step back from our busy lives, take a moment to express our gratitude to others and appreciate the simple things we so often take for granted. There is no time more fitting than the Thanksgiving holiday to say thank you. We would like to extend our appreciation to our camp families & staff for your loyalty and support, and most of all for being an integral part of our camp family. We are thankful and privileged to be able to enrich the lives of so many children each and every summer. We want to wish everyone a happy and healthy Thanksgiving! 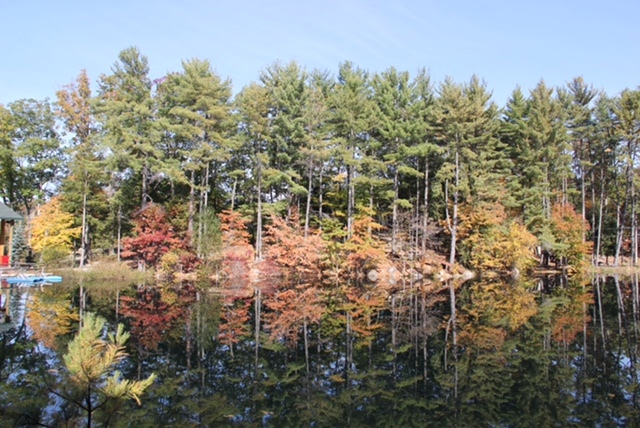 We have been enjoying this mild Fall at SLDC and thought you might like to see just how beautiful camp is Winter, Spring, Summer or Fall! Panoramic View Of The Beautiful Foliage Taken From Our Food Pavilion! 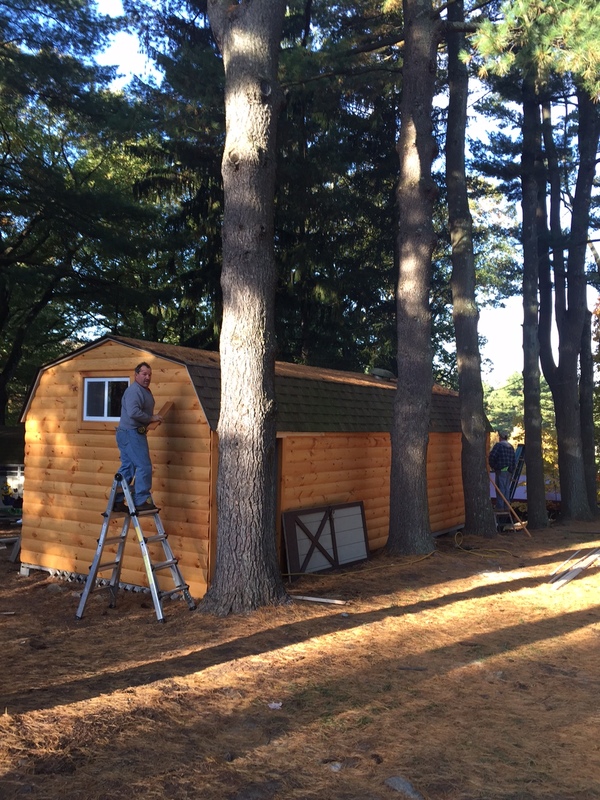 We have been busy this Fall making improvements on the “campfront.” Our multipurpose sports pavilion is complete and something right out of Architectural Digest magazine, if we do say so ourselves. 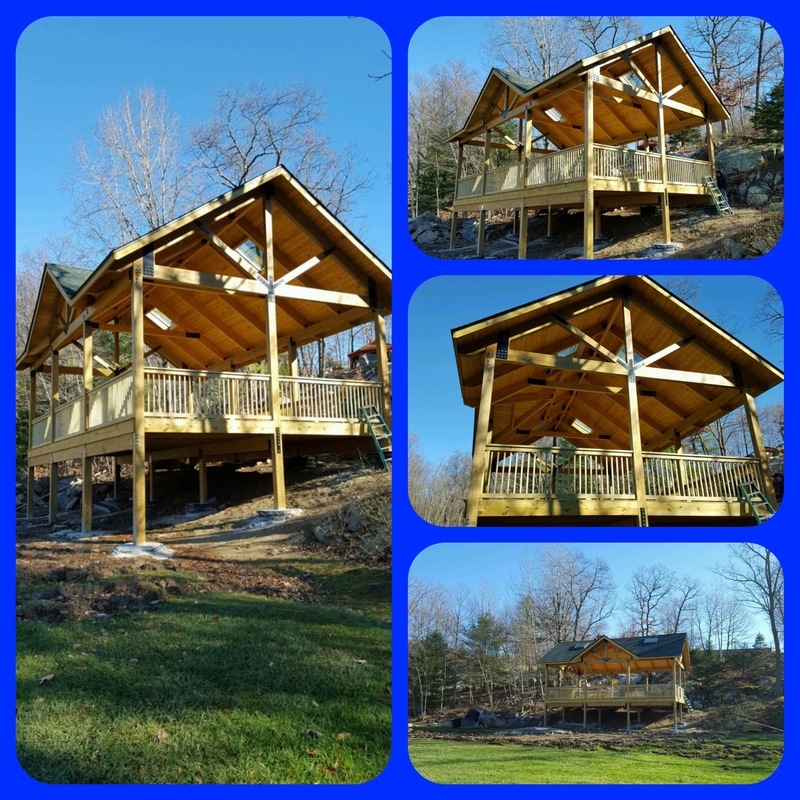 Thanks to our in-house architect Mitchell for designing this masterpiece. Multipurpose Sports Complex Looks Amazing! 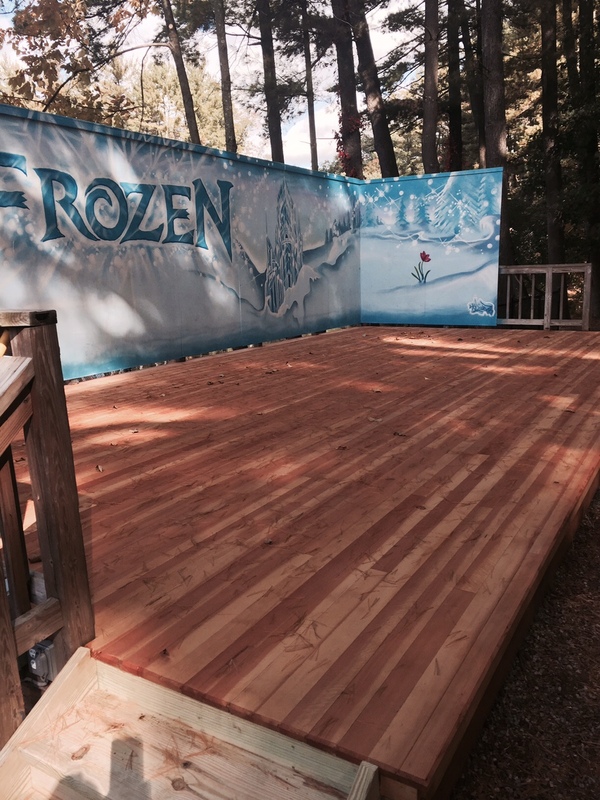 Our amphitheater has a new stage which looks amazing. Junior Ceramics has a whole new look and there’s more to come. Jr. Ceramics Has A Whole New Look! Happy and Healthy Thanksgiving to all! Summer 2015 is now behind us, but what a great summer it was, filled with so many special friendships and unforgettable memories created by our campers AND our staff! 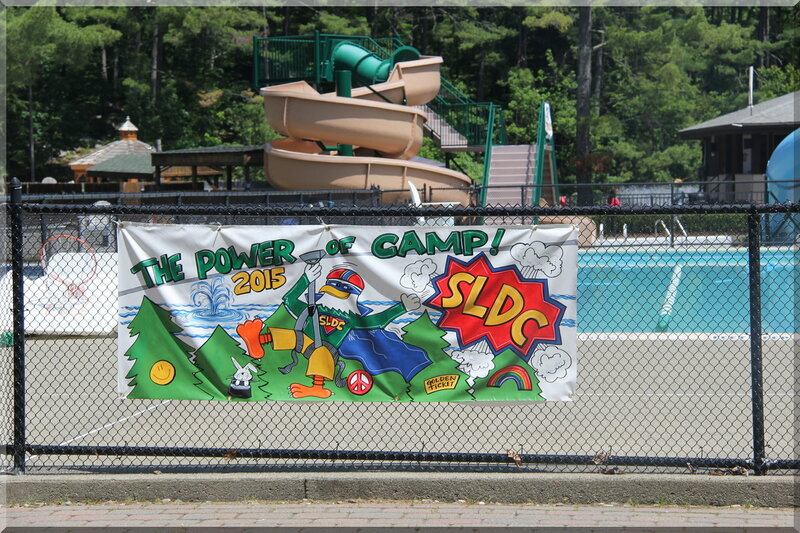 Our SLDC summer theme, The Power of Camp, carried us through the eight weeks with spirit, laughter, and camaraderie! Color War was incredibly fun and exciting! Our villains (Mitchell, Michelle, Arlene and Myron) had kidnapped Spirit the Hawk AND the mascots for Girls Camp and Boys Camp. They were determined to ruin the end of our summer for everyone! But alas, we all know that the bad guys never win! Our Super Heroes (Boys Camp, Girls Camp and Junior Camp administrators) and Color War Captains of the White Marvels and Green Ninja Turtles saved the day with the help of every single one of our campers! 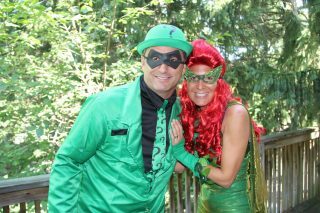 Mitchell & Michelle AKA The Riddler & Poison Ivy Get Into The Color War SPIRIT! Our Administrators All Get Into The SPIRIT By Taking Part In Our Color War Break. 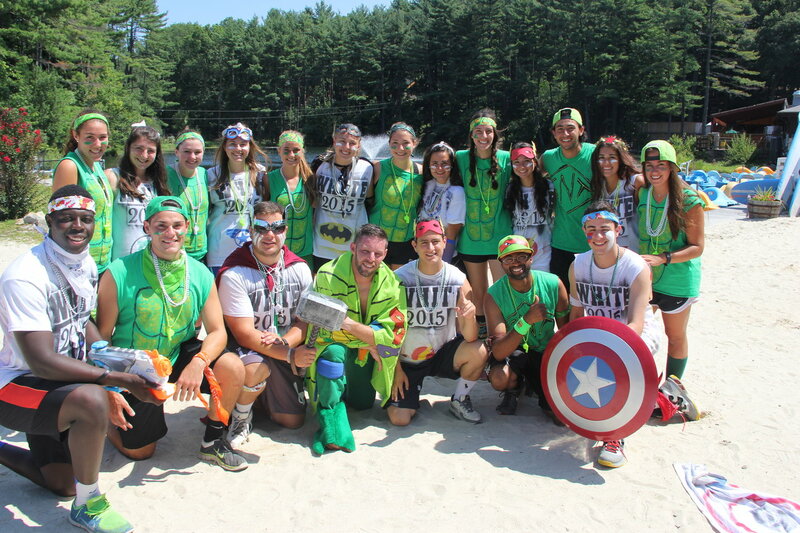 A Shout Out To Our Color War Captains Who Did An Amazing Job! 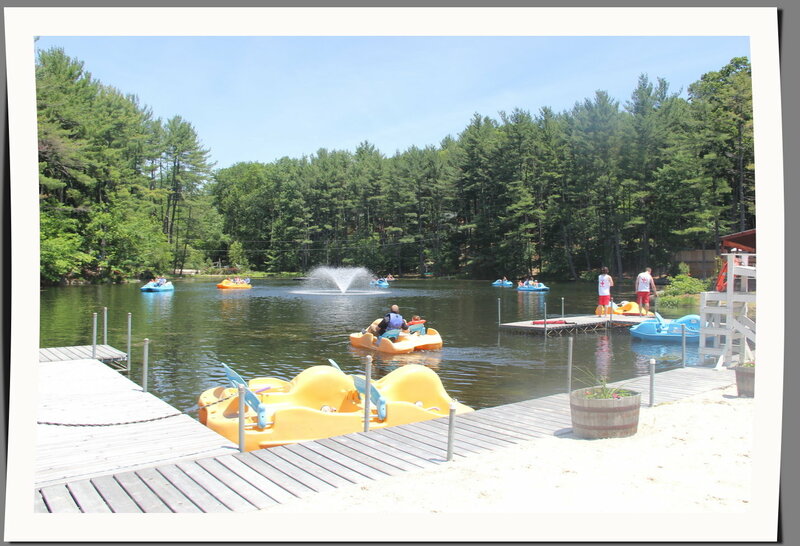 We hope that all of our campers and staff have wonderful thoughts and memories from Summer 2015, and are now on their way to having a successful school or work year! 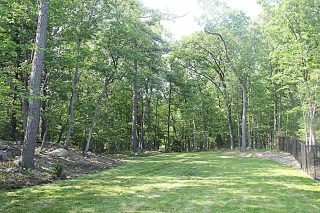 We are already working hard to make Summer 2016 even better, with new bleachers, new bunks, additional bathrooms with healthy hand free systems, a new pavilion on the lower soccer and baseball fields, and so much more! 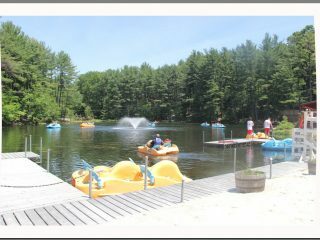 It’s never too early to think about camp! 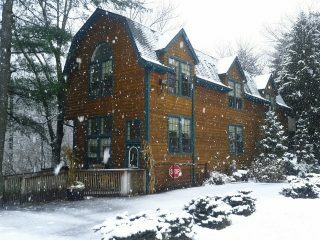 Our online application, available on our website, is up and ready for our new and returning families to take advantage of our early bird incentives and traditional price freeze! It’s quick and easy! We surely welcome all of our new and prospective families to come and visit us at our upcoming open houses! 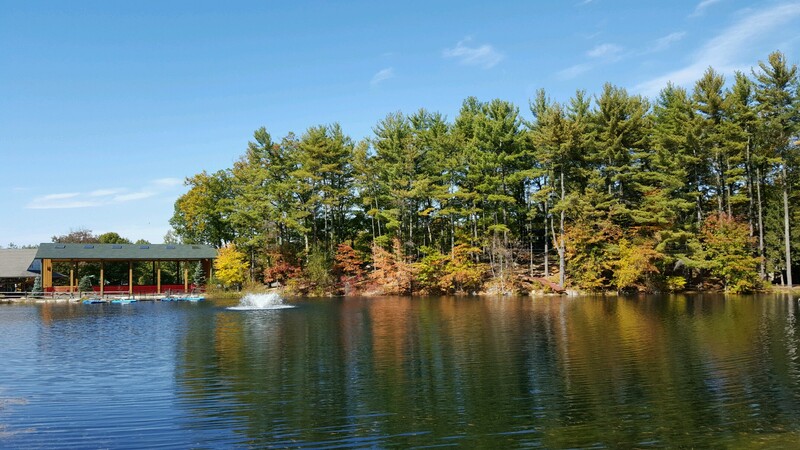 Our Fall Open House for prospective campers will take place on Sunday, October 18th from 12pm-3pm. Don’t forget to RSVP. Our 28th summer season has begun! We hope to hear from you soon! 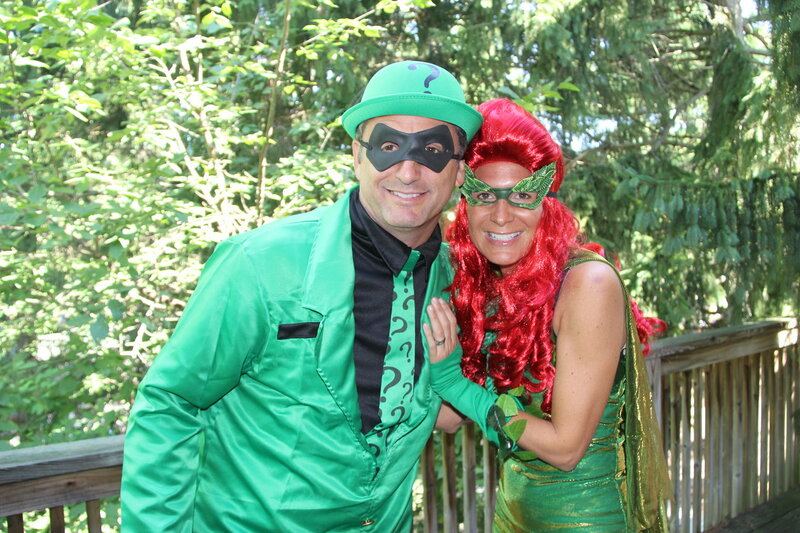 “THE POWER OF CAMP” IS READY FOR YOU! We have started our final countdown with only 20 days to go until the start of our 2015 summer season! Our theme this summer is “The Power Of Camp” and we are ready for you!! Our Preview Day for new campers was a huge success. 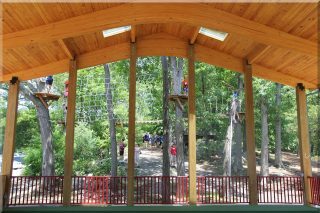 New campers and their families enjoyed our tree top ropes course, climbing wall, zip lines, euro bungee trampoline, boating, swimming and much more. A shout out to our amazing staff for their hard work and dedication. We are truly thankful for our SLDC family. 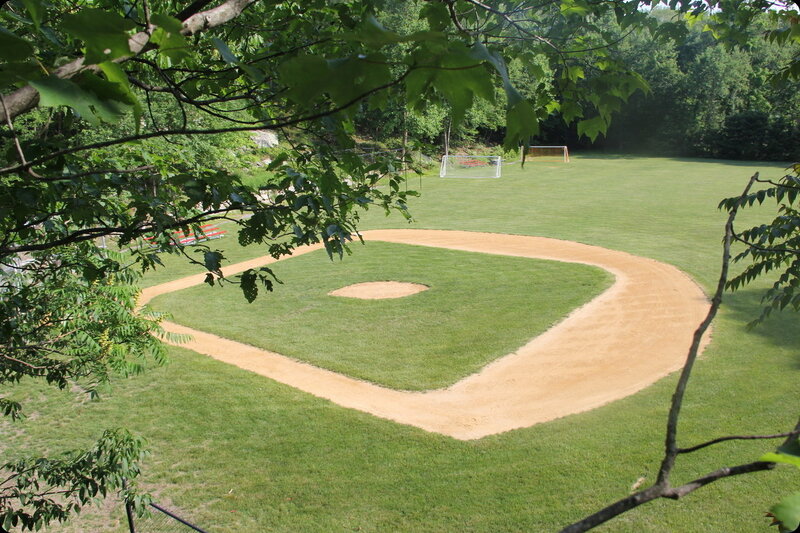 Our new fields are looking great and are ready to go. 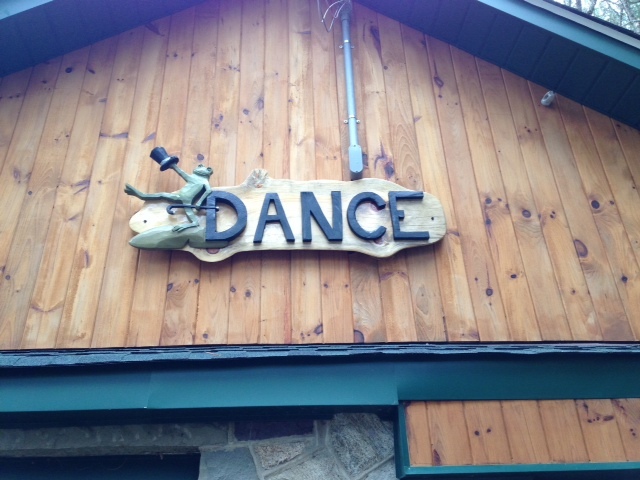 We can’t wait to see our camper’s smiling faces soon. 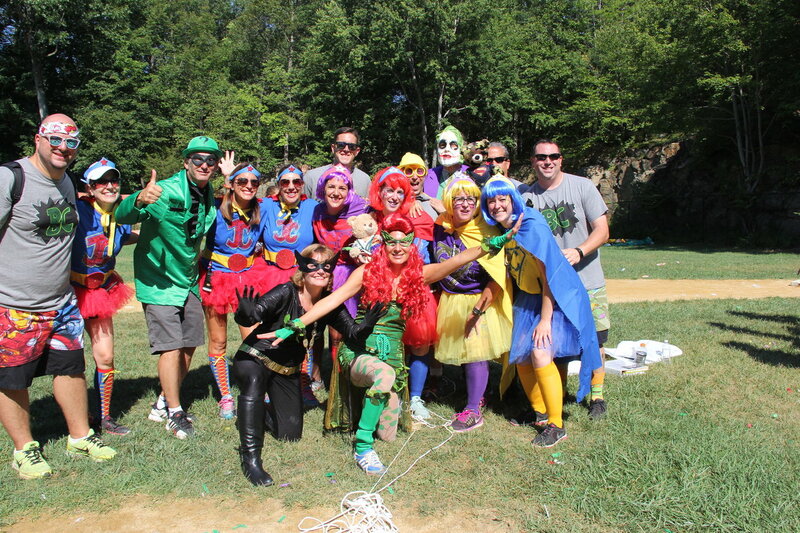 The “Power of Camp” is ready for you!! 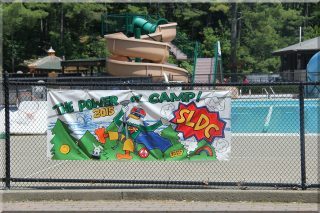 Our new “Power of Camp ” banner !! 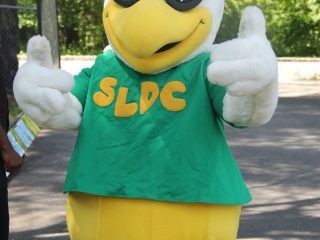 SLDC stands for Sprit, Leadership, Determination, Cooperation! 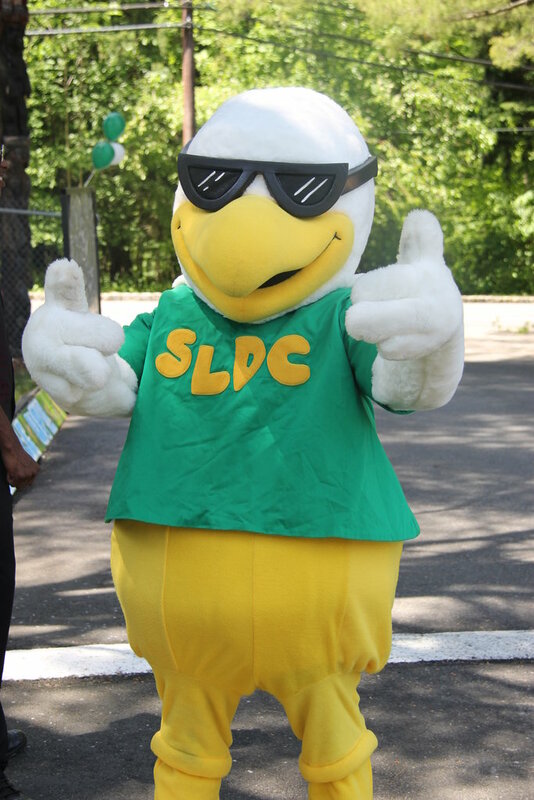 Our mascot Spirit is ready for 2015!! 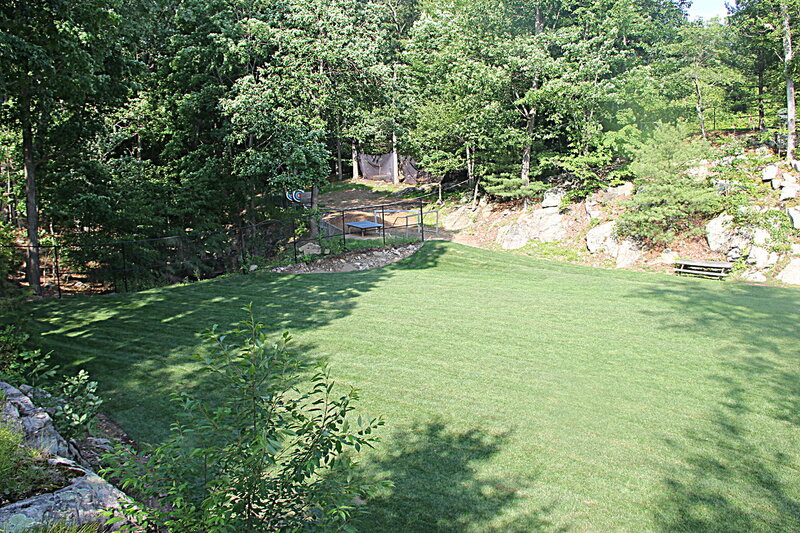 Our new SAQ (Speed, Agility, Quickness) field looks amazing! Lower soccer field gets a new look! 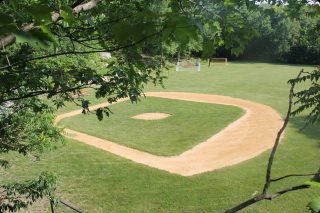 Baseball fields are looking great! New campers enjoyed boating with their families at our new camper BBQ. 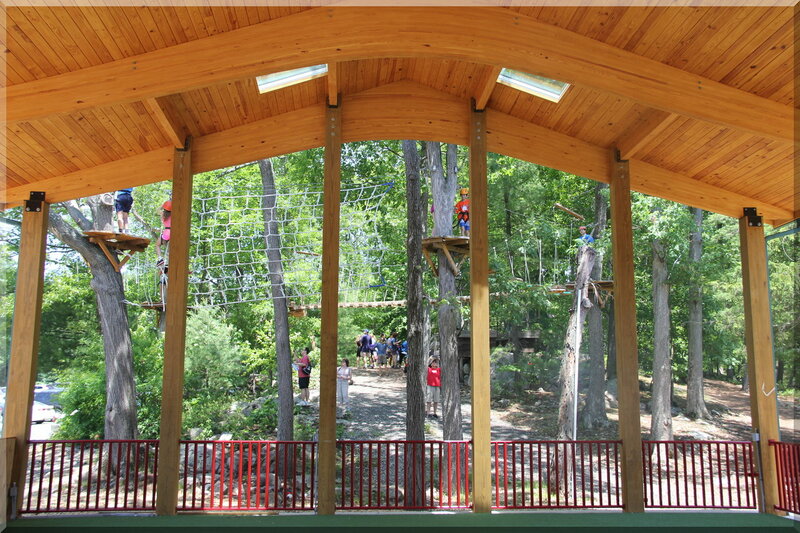 View of our Tree Top Ropes Course through our new gymnastics pavilion. 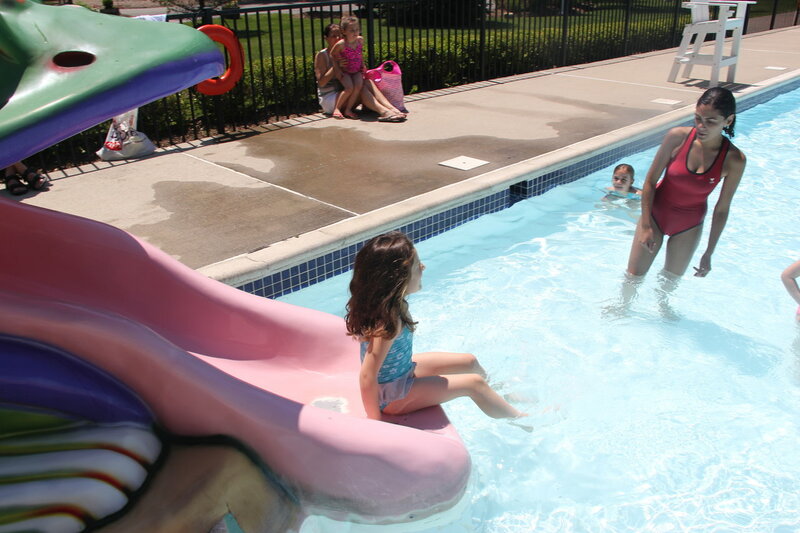 New campers enjoyed the frog slide at our new camper BBQ. Counting Down to The Power of Camp! With less than 85 days till the first day of camp, our SLDC office is buzzing with excitement! Our calendar is set, our Adventure Travel program is set, and our spring mailing has gone out in the mail. 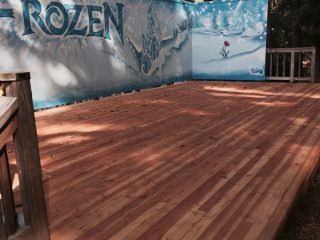 Spring is finally in the air, and more of our outdoor improvements have already been getting underway! 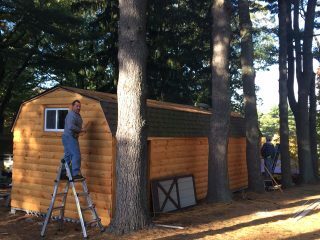 The Clubhouse on the top of the hill has also been undergoing some great changes, with new pine walls throughout many of the rooms, and a renovated kitchen and legos/robotics area! We know our campers will just love it! Did you happen to look at some of our new features on our website? We have added additional information about our Programs and Activities, as well as an Interactive Map of the camp with photos and video clips which we are both informative and fun to watch! More updates to come! Check it out! 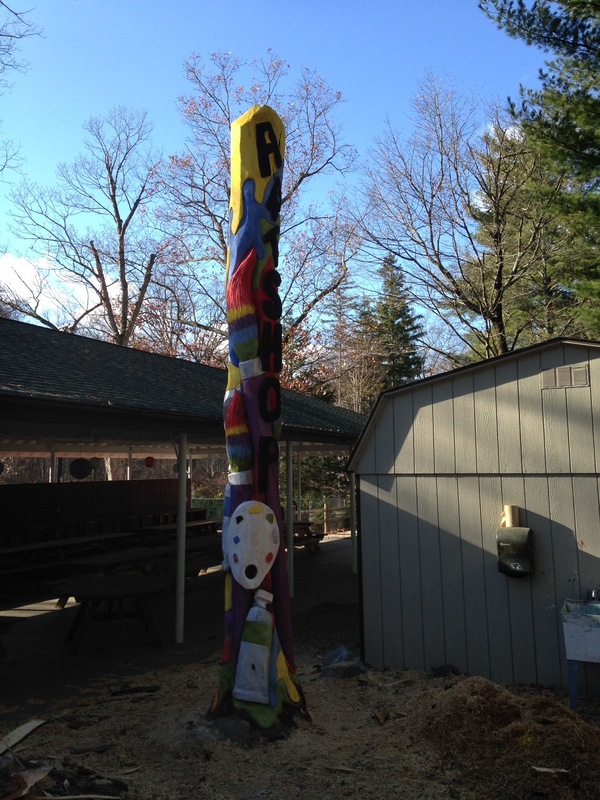 When you come visit us this spring or summer, make sure you take note of our beautiful wooden specialty area signs, totem poles, and especially our new entry gates, all designed, carved and created by Walter Sansone of Gallery Works (Galleryworksart.com). Walter began creating music and art as a young child, and learned how to widdle wood with his grandfather. 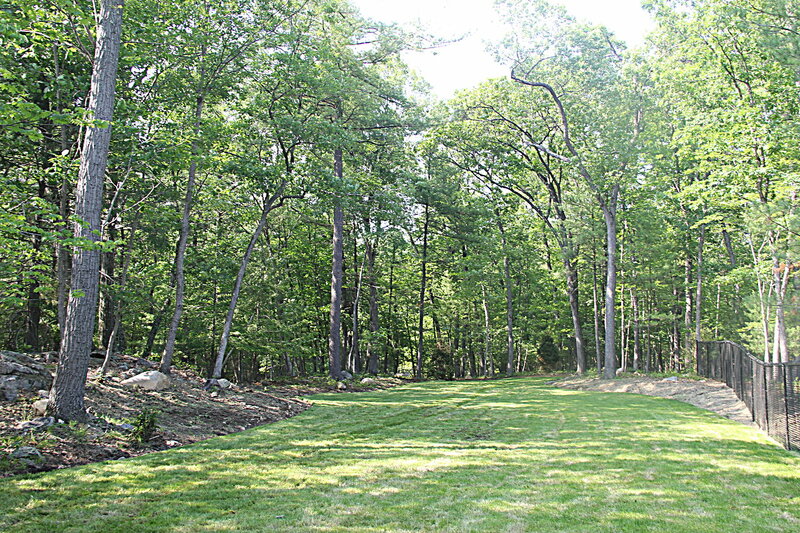 He attended the University of Hartford and graduated with a degree in Fine Arts. Walter works with wood, stone and metal, and many of his unique and awe inspiring creations can be seen throughout our camp! Our New Gate At The Front Entrance Looks Amazing!! 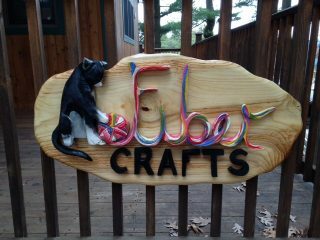 Our New Fiber Crafts Sign! 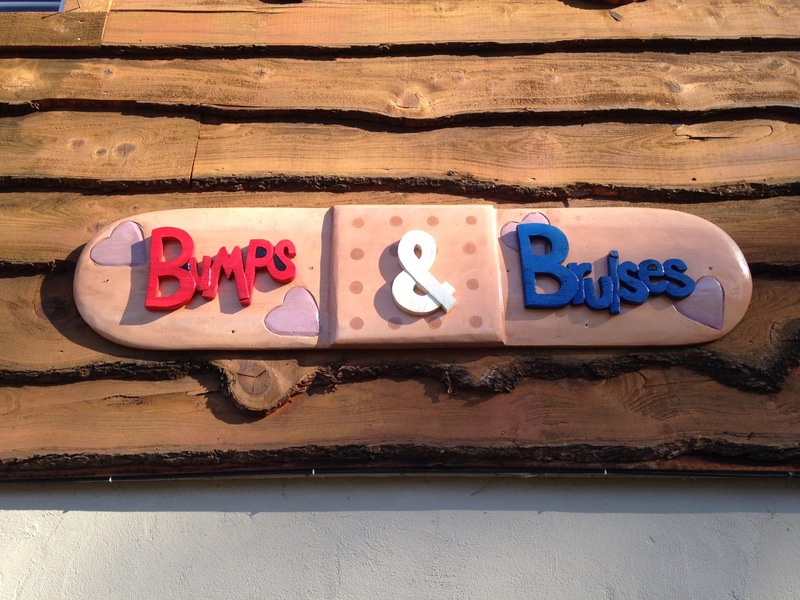 Our Infirmary Gets A New Bumps & Bruises Sign! 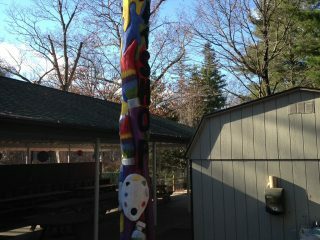 The Art Shop Gets A Totem Pole! SLDC just keeps getting better and better!